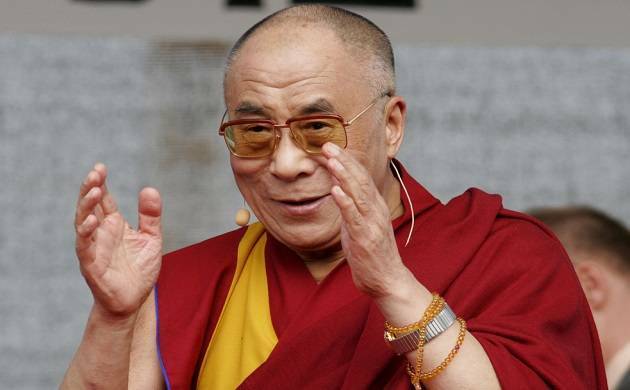 The Tibetan spiritual leader Dalai Lama on Sunday stated that he liked to keep the secret of his beautiful skin to himself. Dalai Lama was delivering a lecture on 'Ancient Indian Knowledge in Modern Times', when a question on the secret of his "beautiful skin" was put to him by the anchor "on behalf of all the ladies present" in the packed Gauhati University auditorium. On occasions, "people said to me that in spite of my old age, which is over 80, I look like 70 and ask (me) what is the secret. I say, that is my secret and I will not tell you," said Dalai Lama jokingly. "But the most important is peace of mind. Internal beauty is more important than external beauty," he said. Commenting on women's role in society the spiritual leader said, "Women should take more active role for human compassion. My first teacher was my mother, not anyone else. Females are biologically more stronger,"